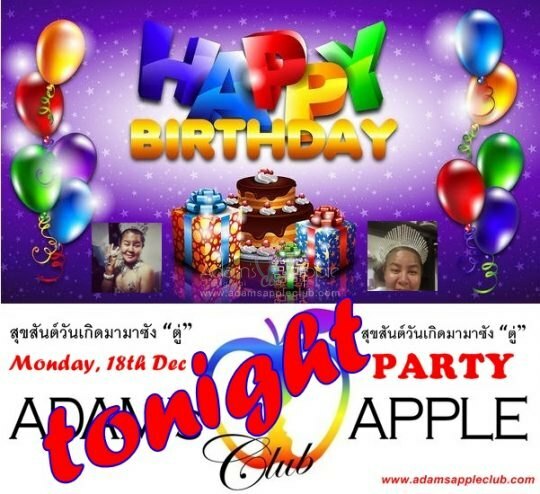 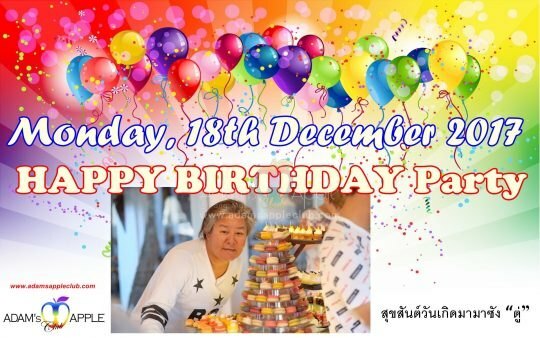 A very amazing, funny and unforgettable Birthday Party @ Adam’s Apple Club Chiang Mai. 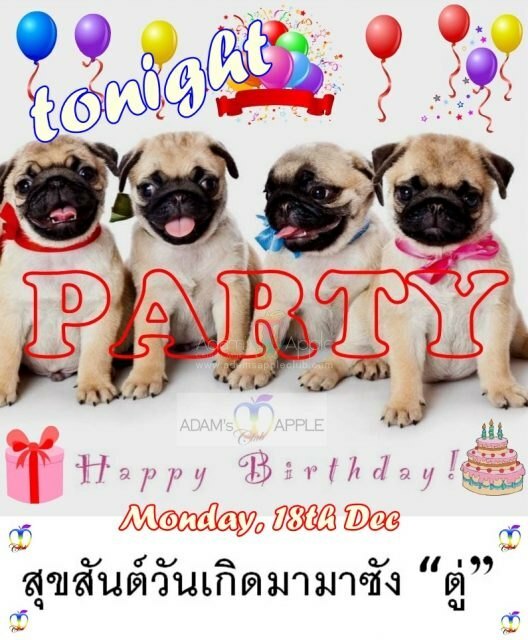 Have fun in the No. 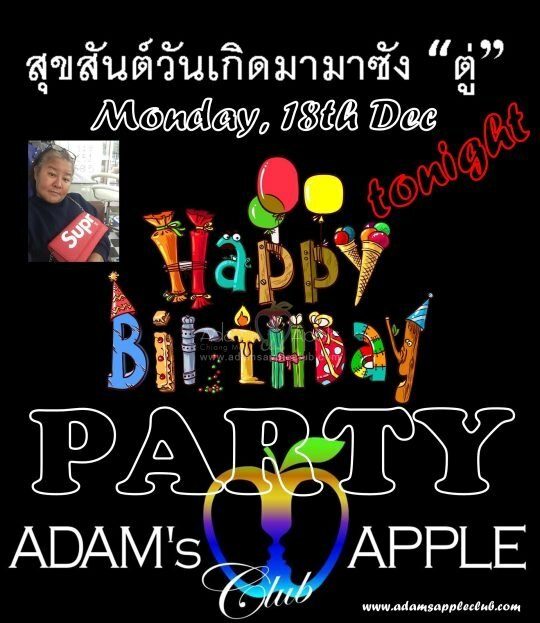 1 Gay Bar in Chiang Mai, with the hottest boys and the best Shows in town.